For all the talk we Christians make about the church being a community of mutual care, churches are often remarkably inhospitable to the disabled. We prize those who are strong, gifted, and well put together. We don’t mean to exclude the weak and the vulnerable, but they often disrupt the order of service and the flow of worship. And so in subtle ways we push those with disabilities away. 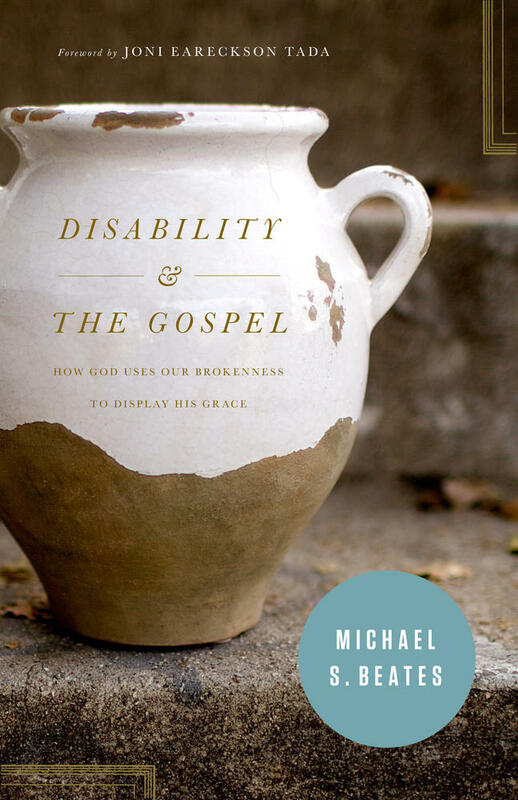 In Disability & the Gospel, Michael Beates helps us come to grips with disability and our response to it and he lays out a Biblical theology of disability. Beates is on the board for Joni and Friends (the ministry of Joni Eareckson Tada) and is also the father of seven children (one who is profoundly disabled and two others who face challenges). Beates interacts with much of the theological literature on disability and helps us understand the ways disability (and the disabled) challenge us to greater dependence on God in all circumstances. The book divides into four parts. In part one, Beates surveys relevant texts in the Old and New Testament which speak either directly or indirectly to the issue of disability. Part two provides a historical perspective on the issue, examining the issue of disability in Greek and Rabbinic literature, the early church, the Reformation era, and in the early modern era. The attitudes towards the disabled throughout church history is not always a pretty tale. In part three, Beates discusses what current secular and Christian voices are contributing to the discussion and in part four he provides some suggestions for Christian leaders and lay people on how to grow in our capacity to minister effectively to those with disabilities. 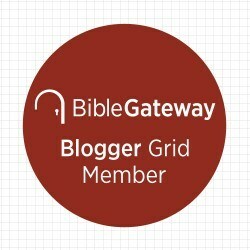 There are also two appendices which offer a look at how God’s sovereignty relates to genetic anomalies and an example sermon from Beates on God’s love for the broken. What I appreciate most about this book is that it challenges us not only to include the disabled in our faith community and be intentional about ministering to (and with) the disabled, but also to see disability and brokenness through a theological lens. We are all broken, weak and vulnerable people who are dependent on other’s and God’s care. The disabled among us hold profound lessons for us all about our common humanity, and we should not so easily shunt them away. Beates also makes a strong case that God shows particular care for the weak and disabled and challenges us to do the same (though in an organic, holistic and communal way). I also really liked the biblical and historical data. I think there are other thoughtful authors (i.e. 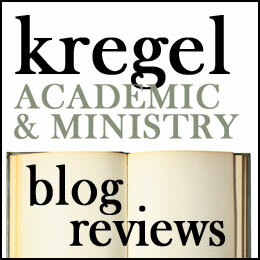 Amos Yong, Thomas Reynolds, Jean Vanier, Stanley Hauerwas, Marva Dawn, etc) who are wrestling with looking at disability through a theological lens,but what Beates brings to the table is attention to the Biblical text. This is an appropriate focus, well needed and grounds his theology in something more solid than the often contradictory and troublesome theological tradition reflecting on this issue or subjective experience. Beates articulates a biblical vision of disability which emphasizes both God’s care for the weak and broken and God’s sovereignty. So I think this would be a good book for anyone interested in getting involved with ministry to those with disabilities, either as ministry leaders or as a concerned lay person. Sometimes our inhospitality towards the disabled stems from fear of how to approach them. Beates offers good advice on that score. I don’t hesitate in recommending this one! It pushed me to think of the people who have taught me the most about depending on God and trusting in Him. For me, these weren’t the strong, talented, gifted and wise mentors but I can think of several friends who faced physical or mental challenges who learned dependence on God in their circumstances, providing a prophetic challenge for the rest of us. I received this book from Crossway Books in exchange for this review.